Transformers: Convoy no Nazo stars Autobot protagonist Ultra Magnus. 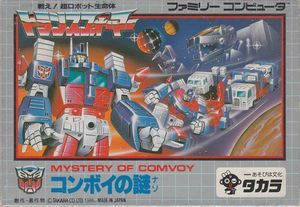 The titular Mystery is the identity of Optimus Prime's (referred to in the title as "Convoy") killer, as the 1986 film did not see a Japanese release for another four years. 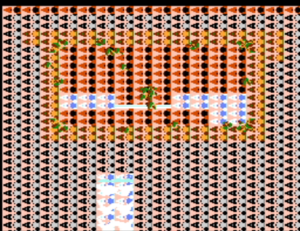 Thus, Optimus Prime's death was not adequately explained to the Japanese audience; this game was intended to capitalize on that gap. The graph below charts the compatibility with Transformers: Convoy no Nazo since Dolphin's 2.0 release, listing revisions only where a compatibility change occurred. This page was last edited on 31 December 2017, at 04:39.